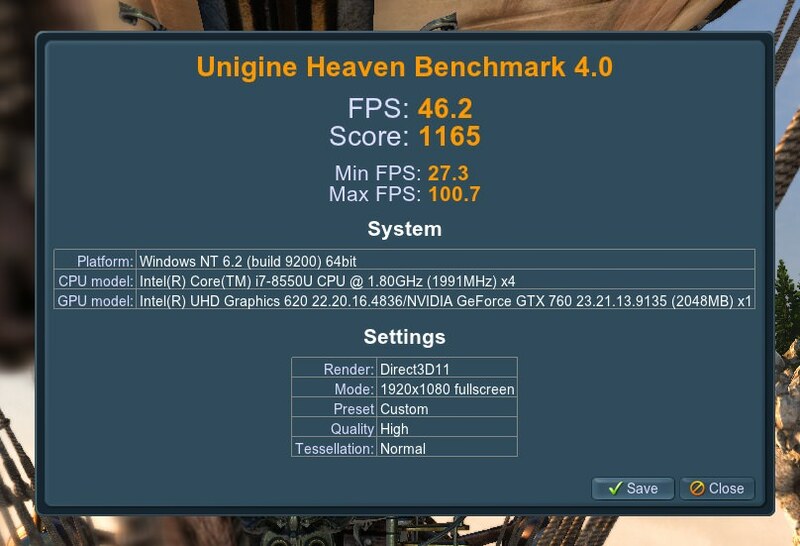 Nothing to really tell yet - very happy with how it all worked basically plug and play even with the ancient GTX760 (yes yes, I'll get something else). Big shout out to Mantiz - incredibly quick responses via their support e-mail ahead of purchase and ridiculously fast shipping. After being posted, the enclosure was with me after less than two days (HK -> Germany). Hi, that looks like a really nice build! I'm thinking about getting the same build as you, and I have a question about the fan noise. 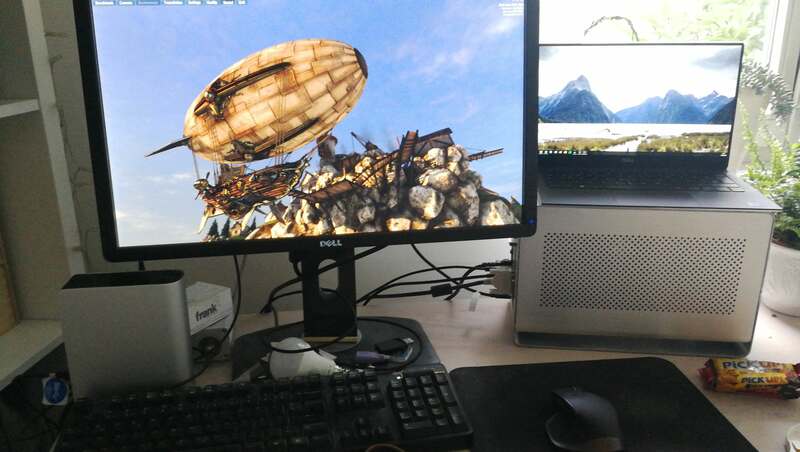 Without a Thunderbolt-Dock, my xps generally kept quiet while doing light tasks, like browsing or watching youtube videos, but with it connected, the fan was a bit noisier. I also only have the I5-model so I am a bit worried that a 4 Core i7 will make the problem even worse. Generally it would be fine for me, if the fan does not spin up, while the system idles, because I also tested a Lenovo Ideapad, which was around 60-70% Fan-Speed all the time, the dock was connected, which was a total dealbreaker for me. If the fan noise is bearable, it would be the perfect fit, so how is your experience so far? So far the fan noise from the XPS has been totally fine. The case-fan of the Mantiz combined with my GPU usually drowns out the noise from the XPS if there's load on the system in terms of 3D applications, so it's not been an issue at all. Also the noise from the XPS isn't very noticeable, even under high stress, at least for me (since it's entirely the sound of the rushing air). Something I have noticed, but this is due to my ancient GTX760 (yay for prices slowly coming down): if the XPS is off, the fans of my GPU keep spinning (and, since they're so old, making ticking noises at lowest rpm) and only stop once I unplug the TB connection. This is a bit annoying, but I am sure something that will go away once I upgrade the GPU. 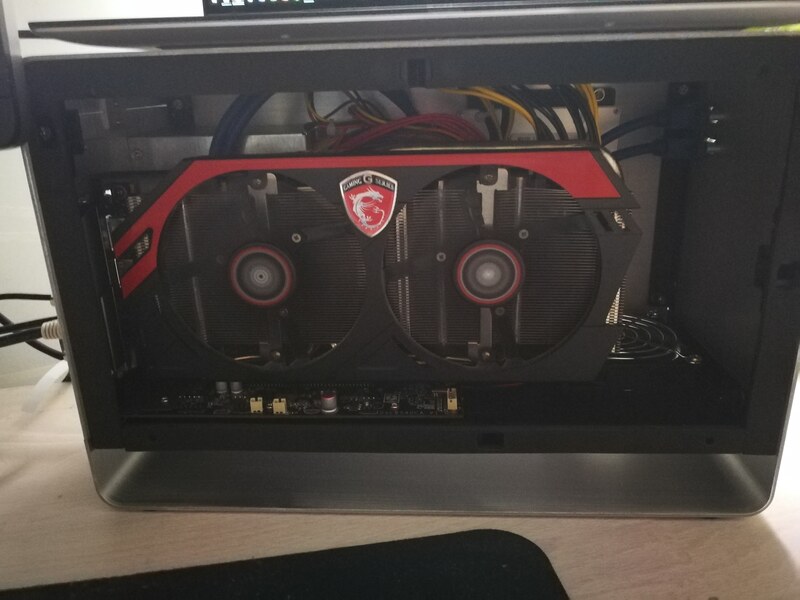 I see that you installed an SSD for your eGPU. 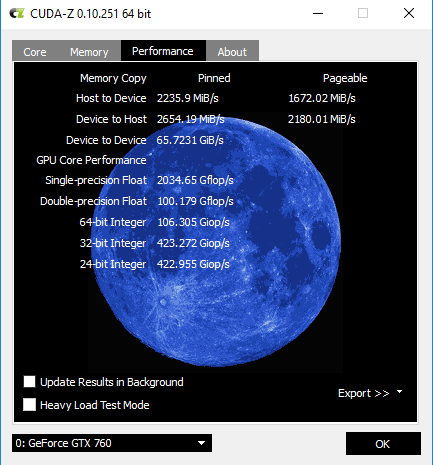 Did you load windows bootcamp onto it and if so did you load windows before or after mounting it in the eGPU? I have a mantiz as well with an AMD RX 580 and Samsung 500 SSD. When I install windows onto the external drive, the first time I try to open it it gets stuck on the bootup logo. No OS on the SSD for me, just games and other data. The XPS runs Win10 from the factory, so no need. Best of luck to you - I know how frustrating this must be. Nice build, thinking about getting the similar or with the XPS15. Do you only connect the single thunderbolt cable or do you have to connect the charger too? I read that the shipping worked beatifully for you. I hope thats the same with switzerland. We almost have no eGPU options except the HP Omen and ASUS XG Station 2. So worldwide shipping on the Mantiz sounds appealing. and fixed 🙂 windows updates seem to have screwed up something with the TB connection - changed some bios settings re: security and it all works fine again. I've now gone and finally upgraded this build to an RX580 - everything seems to have worked just fine with switching the GPUs and just uninstallting the nvidia stuff and installing all the AMD stuff. No problems so far, until I get a bluescreen the second 3dmark finishes loading... I'll give some more stuff a try. well, that was kinda dumb - reinstalled all the drivers also with DDU and everything, but in the end simply switching the BIOS on the card via the little bios switch from silent to OC fixed everything. now i have to throttle the voltage etc a bit in wattman, but i'm happy with that.